Winter’s Here! Is Your Home Ready for Emergencies? An emergency is by definition an unforeseen circumstance. But you can prepare ahead for all kinds of contingencies, by maintaining your heating and cooling system in top condition. Maintenance is the best prevention and good maintenance can in and of itself head off emergencies. And one of the best emergency preparedness steps you can take is to make sure that your residential generator is in working condition and ready to go in case of an emergency. Emergency preparedness: is your generator ready? 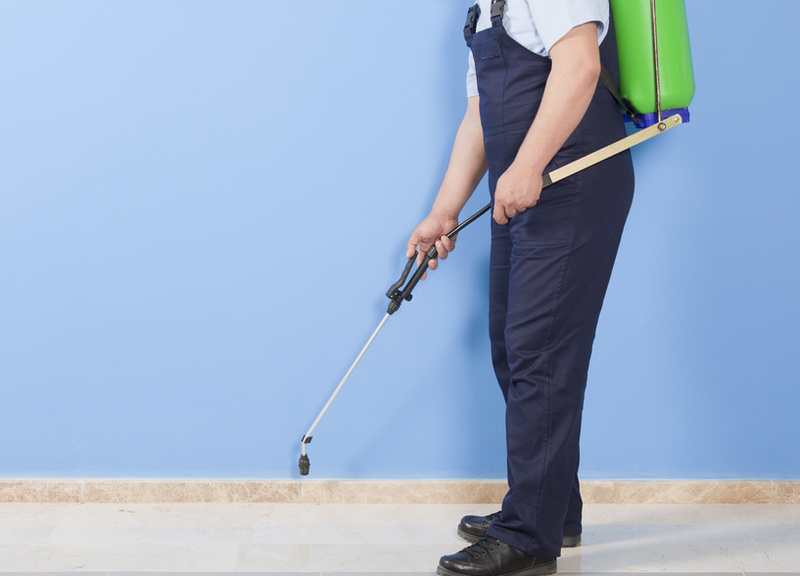 Pest control services are probably some of the most important homeowner management services available today, making sure that your house is friendly and clean. Pest management may not be the most glamorous topic in the world, but it’s definitely important to understand why insect infestation is such a serious problem. Here are just a few facts from pest control experts that you probably never knew before! When you buy a home, or decide to landscape your current one, you don’t generally think about the details of it. For many, they base what landscaping they have based off of aesthetics, rather than working for function. However, you would be surprised at what your landscaping can do for you when properly placed and maintained! 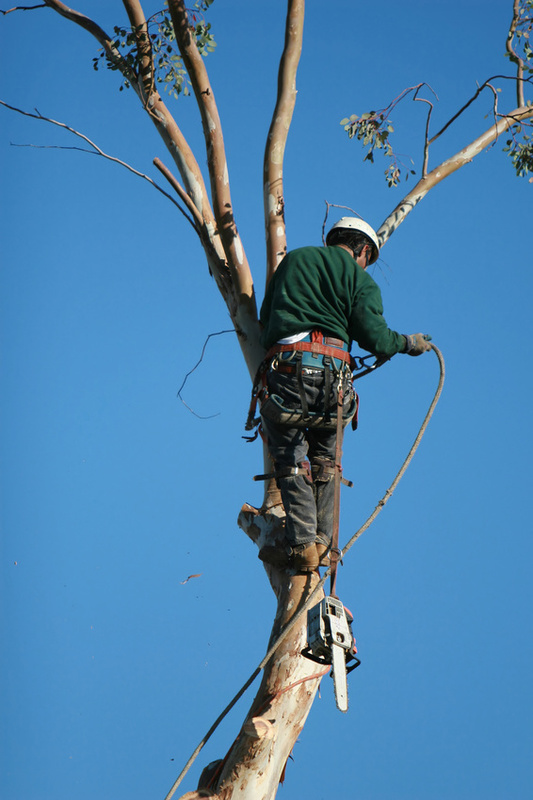 Check out some things you should keep in mind when dealing with trees in your landscaping projects. Tree placements are more important than most realize. For example, did you know that a single tree’s evaporation provides the same cooling effects as 10 room size air conditioners? Or that a group of trees 45 feet high and 100 feet wide reduces highway noise by up to 50%? Placing trees strategically does make a difference! 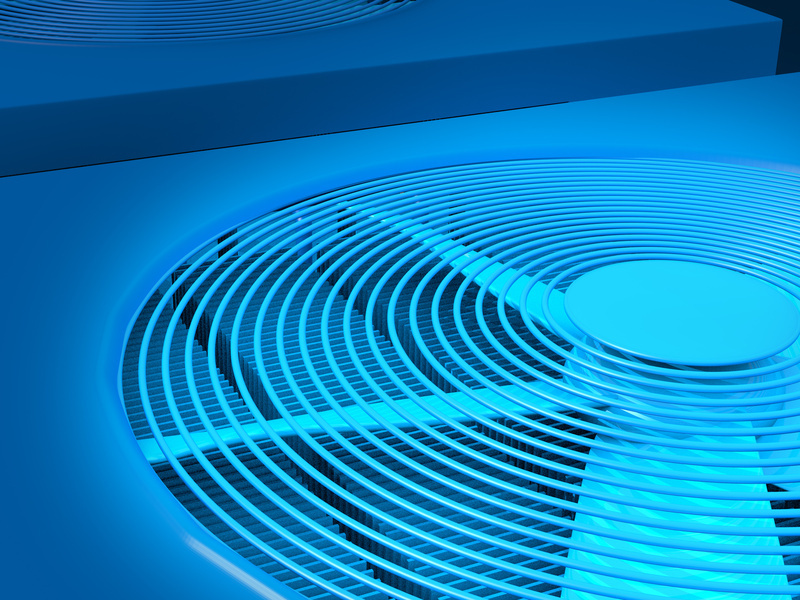 Be Prepared for Any Type of Weather – Check Your HVAC System! This winter, many areas of the United States, namely the Northeast, have been experiencing unseasonably warm temperatures. There has been little to no snow in areas that are famous for their winter weather. Certain cities are experiencing record breaking highs in the middle of December. this season. The weather has been unpredictable: warm and sunny one day, cold and rainy the next. As the weather continues to be temperamental, you?ll want to be sure your heating and cooling units are in good working order. 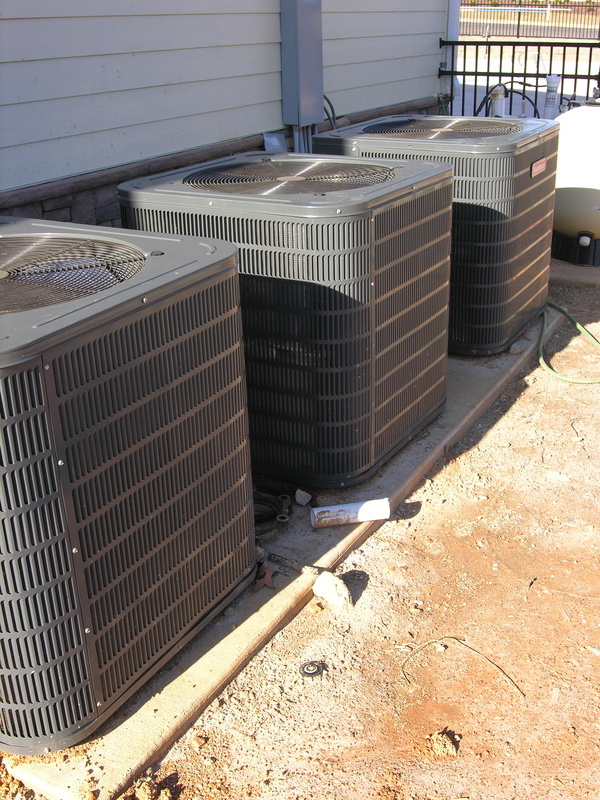 Here are some tips to determine if you need any AC or furnace repair before the New Year. 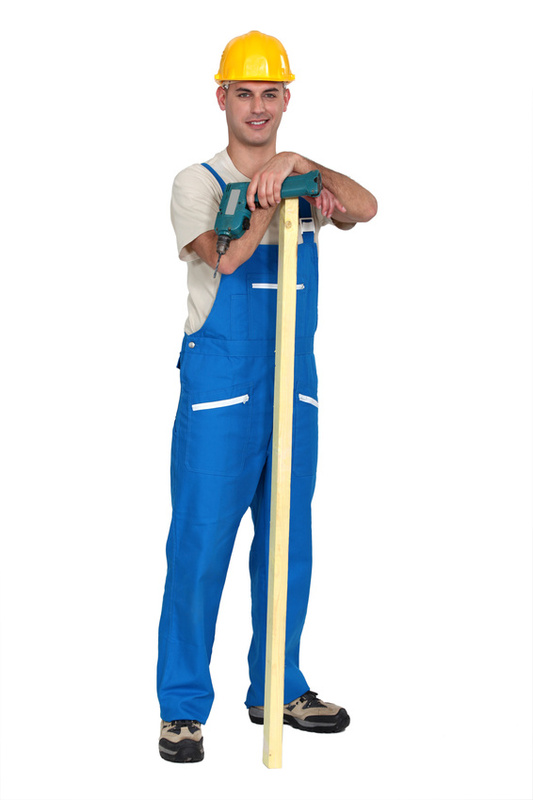 Landscapers’ lawn care services aren’t only great for your yard, but for your home’s value, as well. 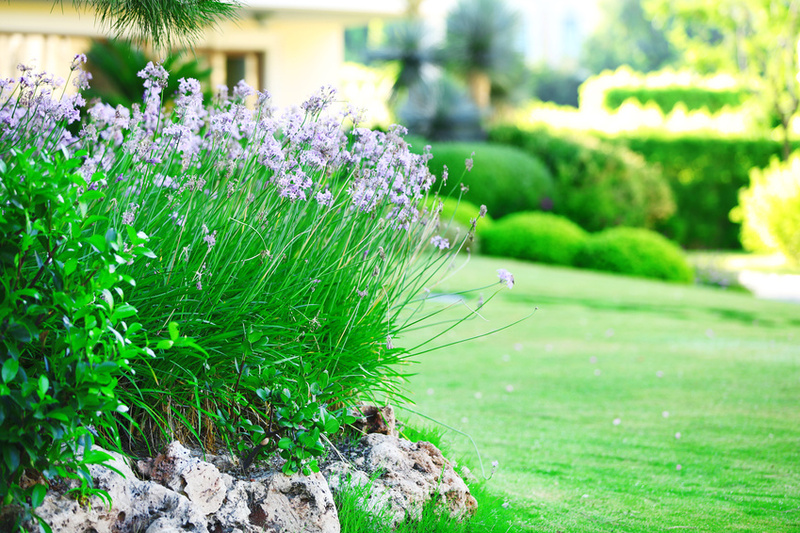 Here are a few things you might not know about landscaping. Lawn services can add up to 28% to your overall home value. - Believe it or not, lawn services can actually add over a full-quarter to your overall home value. If your home is worth $272,900 — the average value of a home in 2010 — then good landscaping will add up to $76,412 to your home’s value. Not bad for the cost of lawn services, is it? Metal roofing has many advantages over asphalt and shingles, in terms of cost, durability and ability to withstand extreme weather. 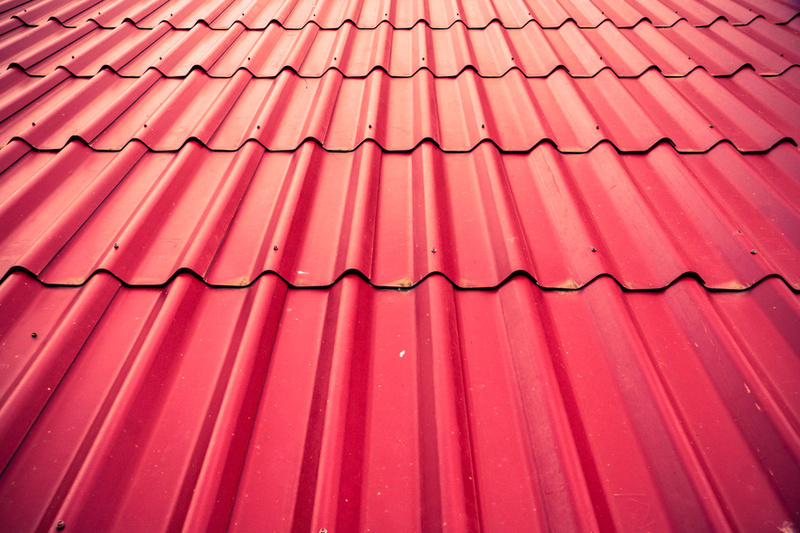 In addition, metal roofs are at least partly made from recycled materials and can be recycled at the end of their lifetimes, making them more environmentally friendly than other kinds of roofing materials. You might have a lot of other questions, about appearance, noise, insulation, repairs etc., that a metal roofing contractor will be able to answer. Home-ownership can be a drag, sometimes. This is especially true for homes that have a tendency to flood. As the number one disaster in the country, flooding accounts for $3 billion in claims each year. 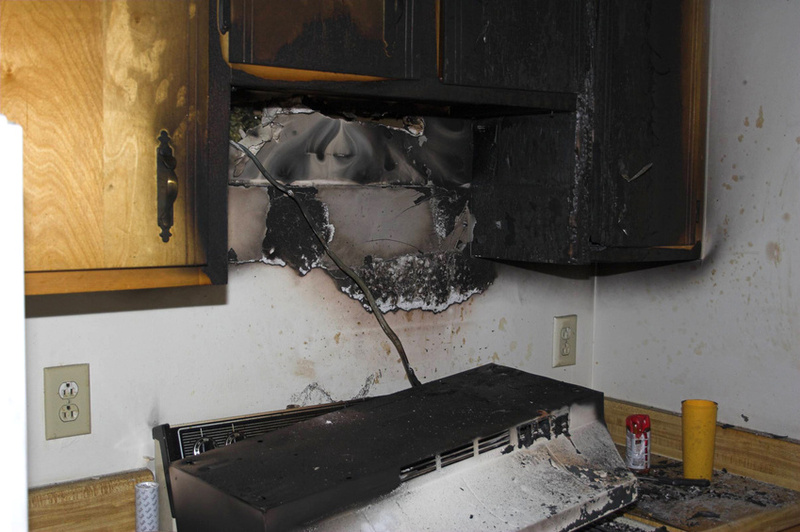 It can cause significant damage to the home and your belongings if not taken care of immediately. 98% of homes with basements will experience water damage of some sort, which means there’s a solid chance you have or will have had issues with flooding. To prevent a wet basement in the future, implement some water proofing solutions. When done correctly, they can save you plenty of time, money, and hassle. Has Basement Flooding Created Mold in Your Home? Unfortunately, it appears that the first homeowners lied in the full disclosure paper they submitted when you bought the house. The untimely three inches of rain in December overwhelmed the sump pump in your walkout basement, and the resulting water damage repair indicated that this was not a first time problem. Looking back at records that you were able to get your hands on it seems that the basement had actually flooded two other times before you purchased the house. This would have been nice to know. Nice to know before you made such an investment in this second home for your family. 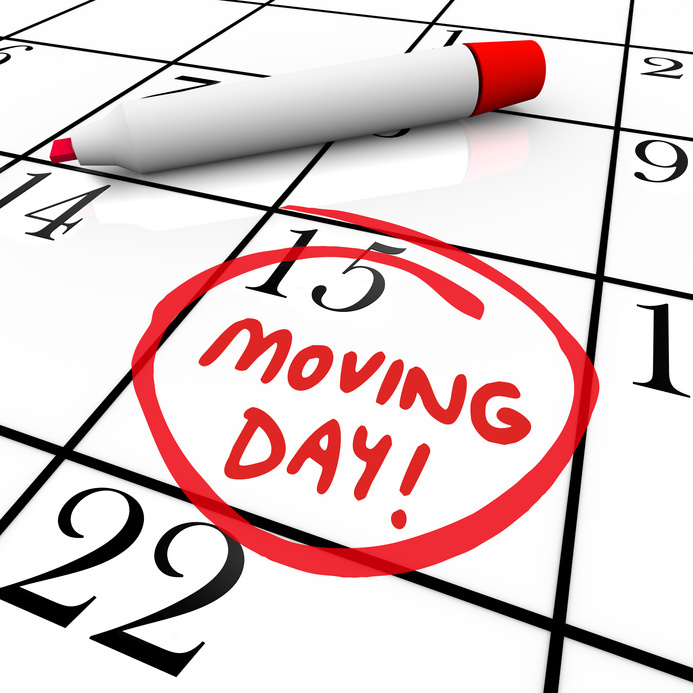 If you are planning on moving, chances are, you are considering whether or not to hire a moving company. If you are moving overseas this is a no brainer because you pretty much have to hire movers to ship your belongings. However, you want to make sure you have all the right questions to ask moving companies before you decide which one to go with. Here’s a few ideas. Do you give definite quotes?